Every day, many products flow through wholesale distribution chain. We can notice that the number of transactions at the cash register keeps increasing in supermarkets such as Tesco, Asda, Sainsbury’s and Morrison’s. Indeed, any failure in the system would greatly handicap the sales area that would temporarily not be properly served. 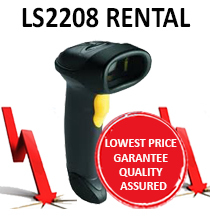 For this reason, Dataveo offers a wide variety of barcode terminals and scanners, TPE, TPV as well as printers. 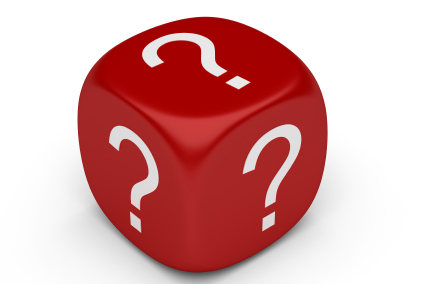 All of these allow you to manage your inventory and facilitate your inventory. 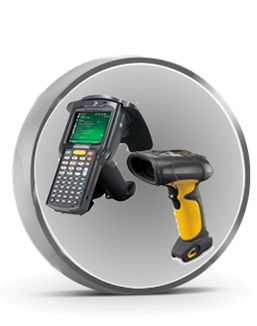 Dataveo has a full range of barcode equipment. Thus, we can provide equipment tailored to each sales area. 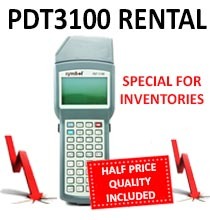 In order to manage wholesale inventories, we recommend devices with a large memory capacity and easy to use. 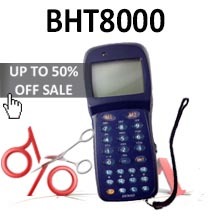 Thus, the Motorola Symbol-PDT3100, Casio-DT900, DT930-Casio and Denso-BHT8000 satisfy completely. These are by the way, the most used devices in the retail field. However, for cold rays, we recommend robust and solid devices, which are capable of withstanding very low temperatures. For this, the Motorola Symbol-MC3000 and MC3100-Motorola Symbol are ideal because they can operate in temperatures ranging from -20 ° C to 50 ° C.
For those who wish to manage their inventory in real time, we recommend devices with wireless radio frequency. Indeed, this may prove to be practical because the camera instantly transmits information that you scan on your computer. This way, you do not need to return regularly to your PC in order to manually unload the information. This is the case of the Motorola Symbol-MC3090 and the MC3190-Motorola Symbol which have a range of ten meters. 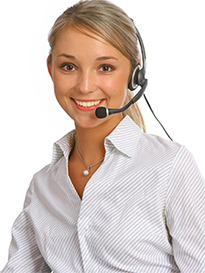 In wholesale, it is also important to manage the influx of customers at the cash register. Indeed, if the flow is not large enough, it can cause a decrease in productivity. 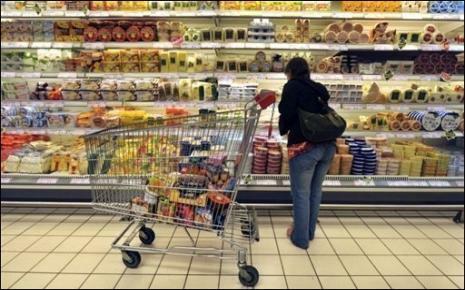 In addition to cash management, labeling of products in store and order entry are also important. 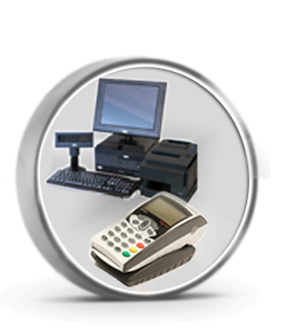 To manage your point of sale, DATAVEO offers complete solutions in POS and various models of card readers, checks and Pinpad as well as wireless scanners or not and printers to complete your space sales. To manage your sales area, we recommend models such as P30-Ingenico, Hypercom-S10; ELC930-Sagem and I3010-Ingenico, which are the most requested.